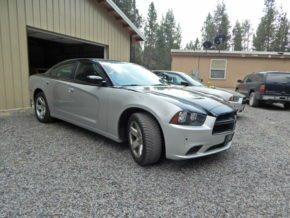 2013 Dodge Charger 51k miles! 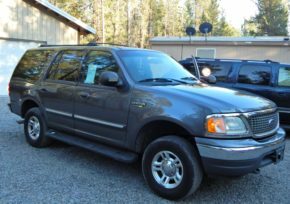 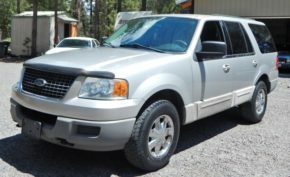 2006 Ford Expedition 4×4 76k mi.! 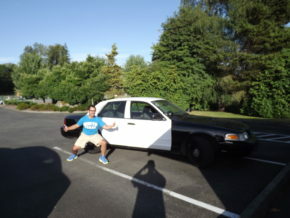 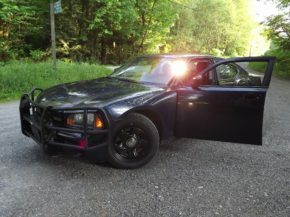 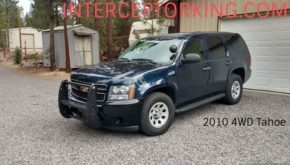 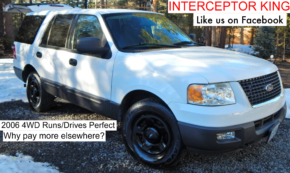 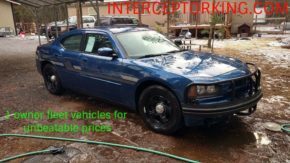 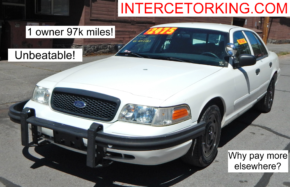 2001 P71 Interceptor 93k mi.! 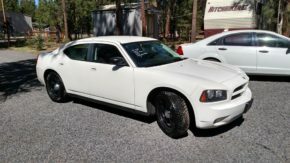 AWD 2014 Charger 5.7L Hemi 42k mi.! 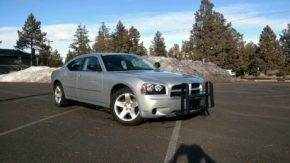 2014 AWD Dodge Charger 5.7L Hemi 50k mi.! 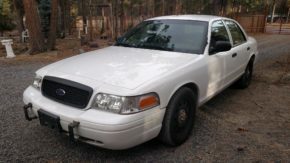 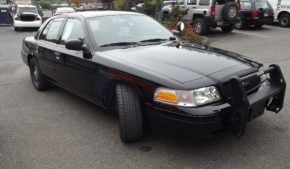 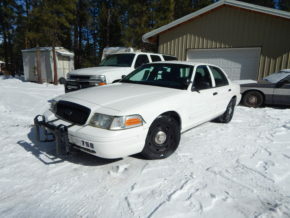 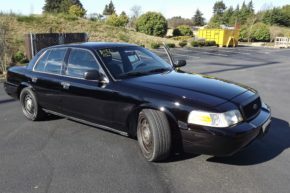 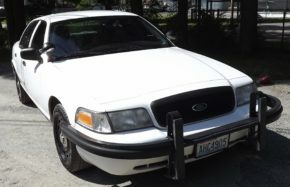 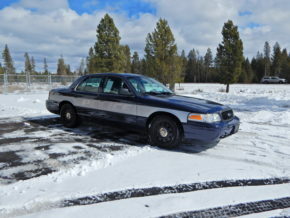 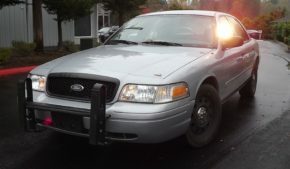 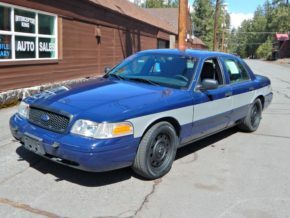 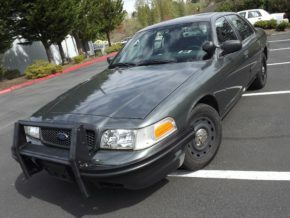 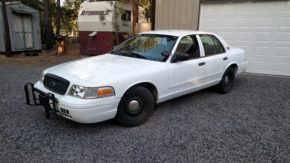 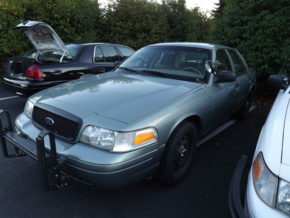 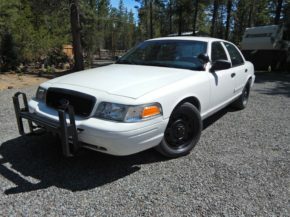 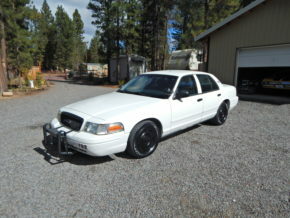 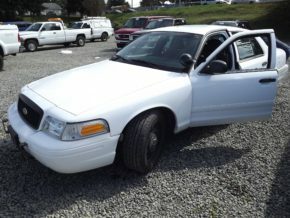 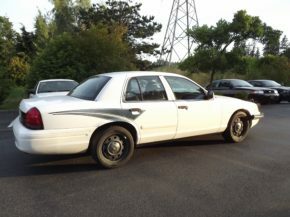 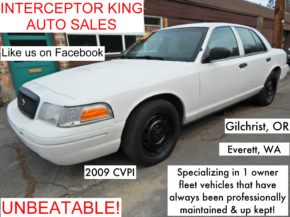 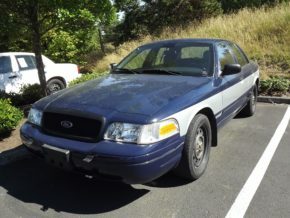 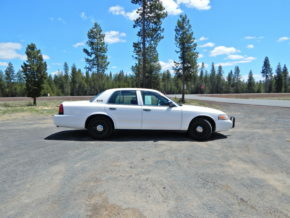 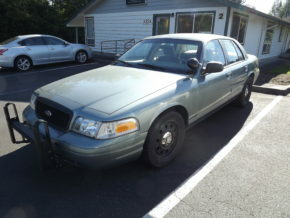 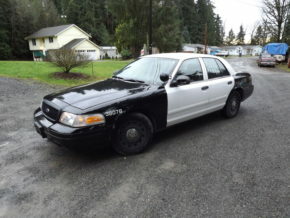 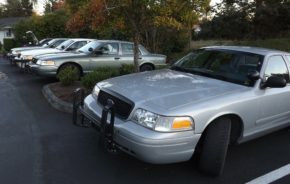 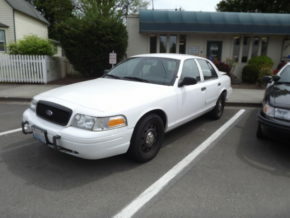 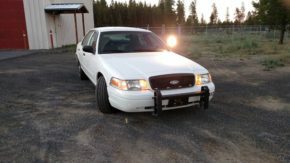 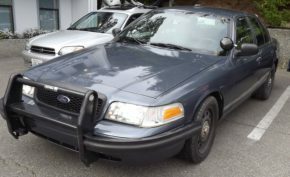 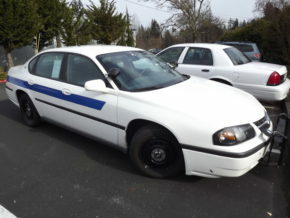 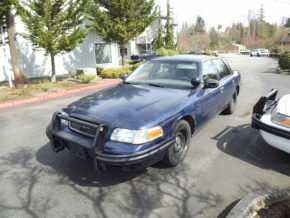 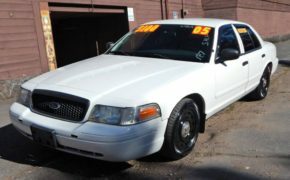 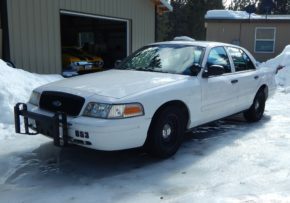 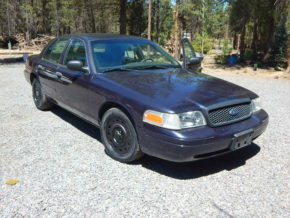 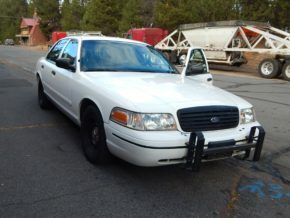 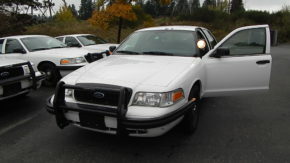 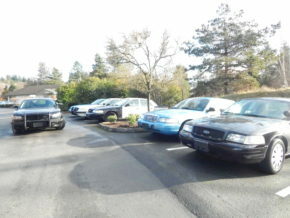 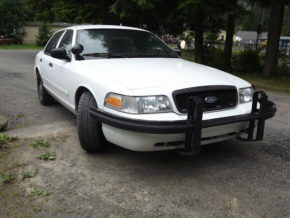 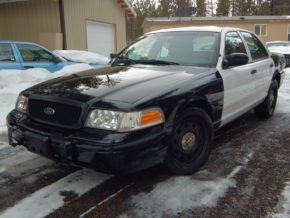 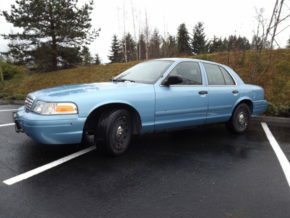 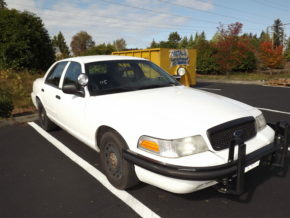 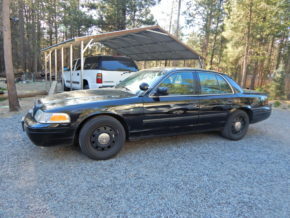 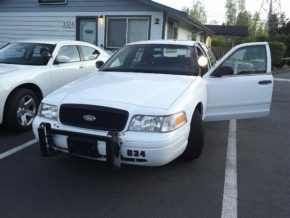 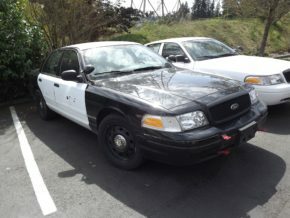 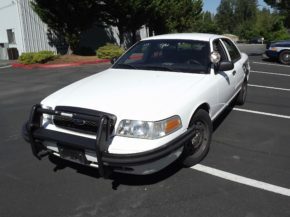 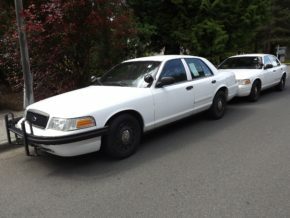 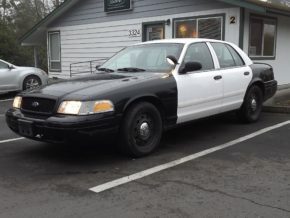 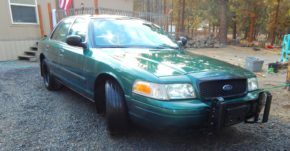 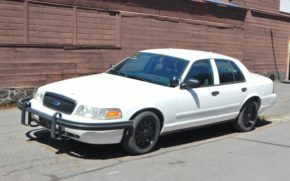 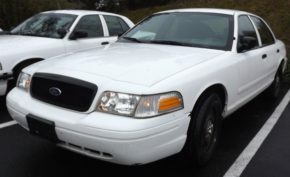 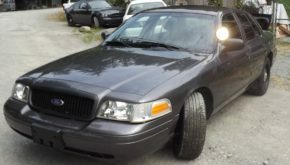 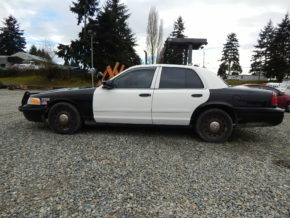 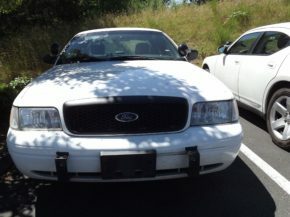 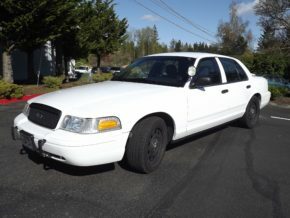 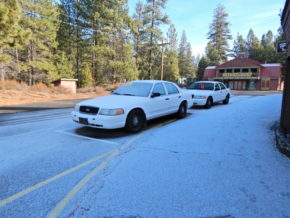 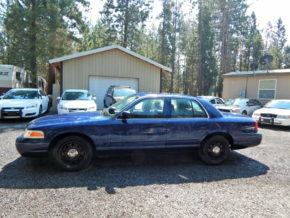 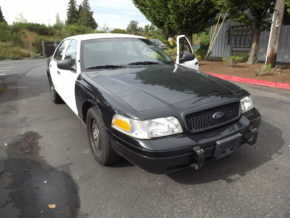 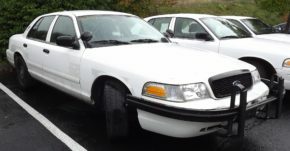 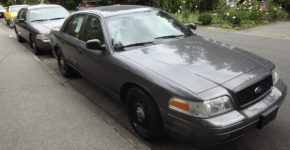 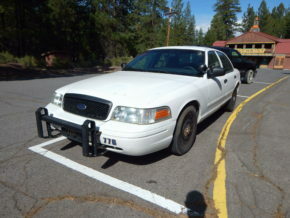 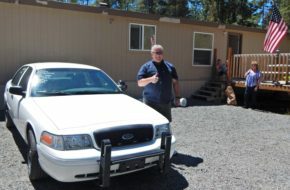 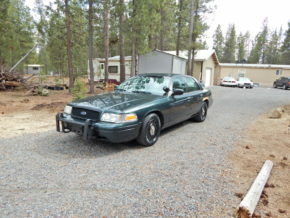 2006 Ford Crown Victoria Interceptor only $1950 for 7 days! 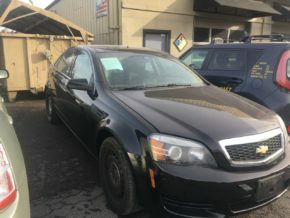 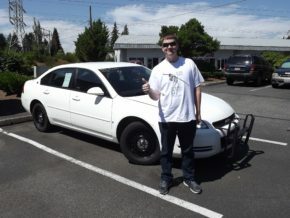 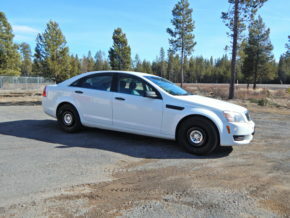 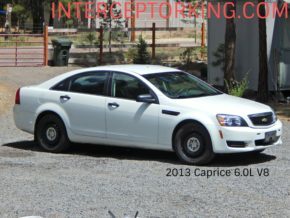 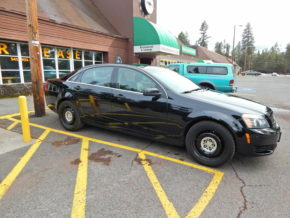 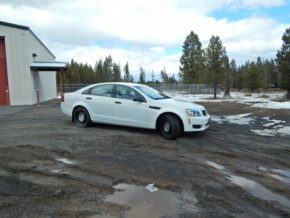 2012 Chevrolet Caprice 6.0L V8 PPV!!! 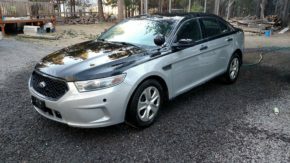 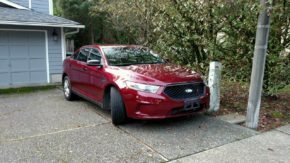 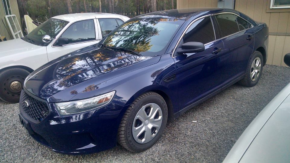 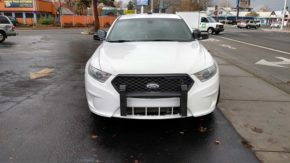 2013 Ford Taurus AWD EcoBoost Twin Turbo System only 46k miles!! 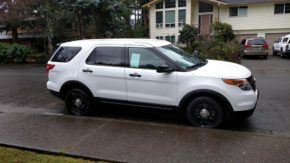 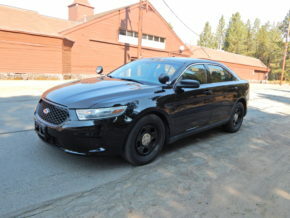 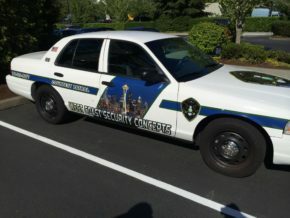 2013 Ford Interceptor Sedan 3.5L EcoBoost Twin Turbo 68k mi.!! 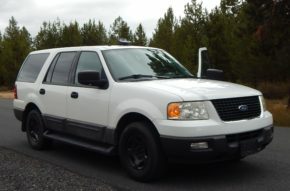 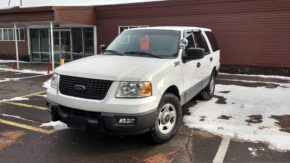 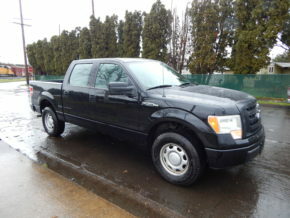 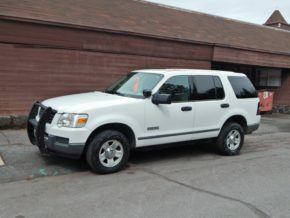 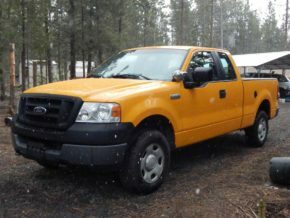 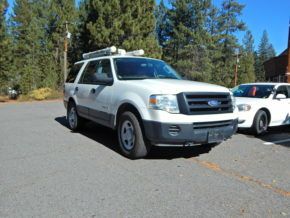 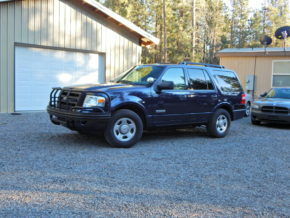 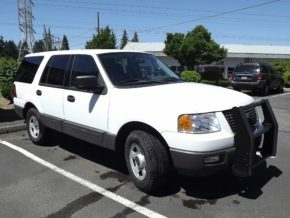 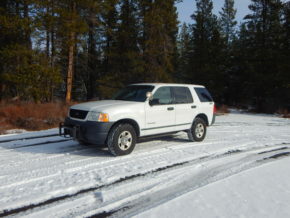 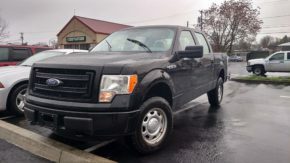 2007 Ford Expedition 4×4 98k mi. 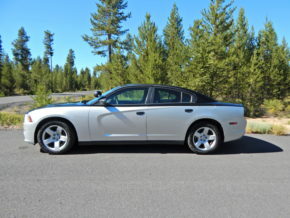 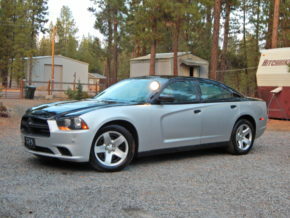 2009 Charger 49,957 miles with a 5.7L Hemi 370 HP engine. 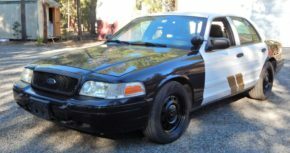 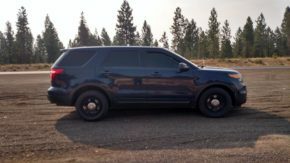 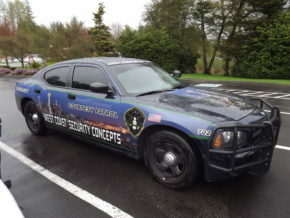 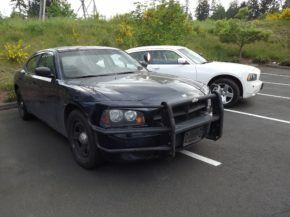 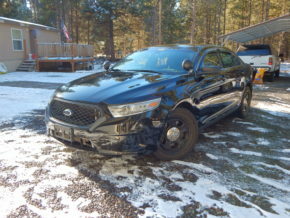 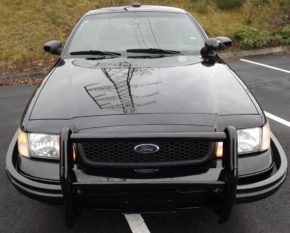 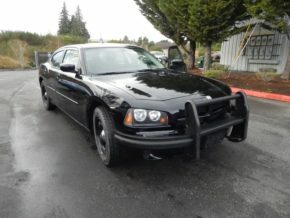 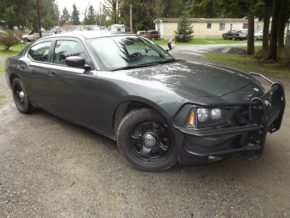 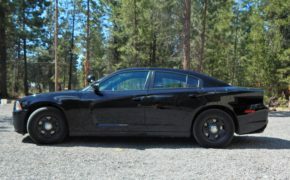 2004 P71 Interceptor 131k mi. 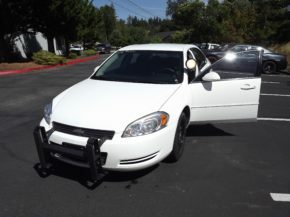 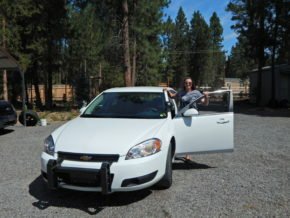 2013 Impala 3.6L V6 305 H.P. 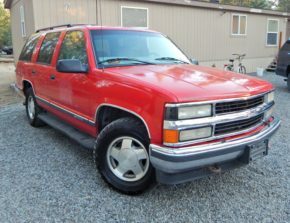 31k mi. 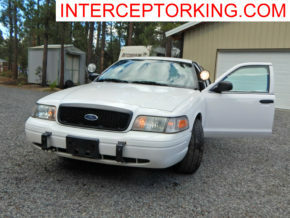 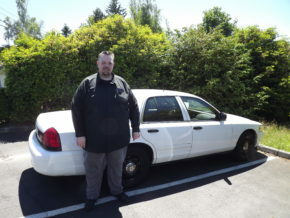 2006 Crown Vic Interceptor 108k mi. 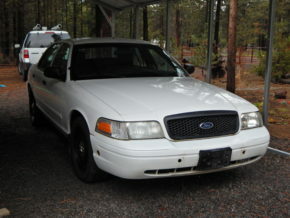 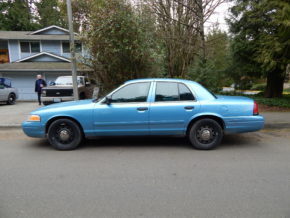 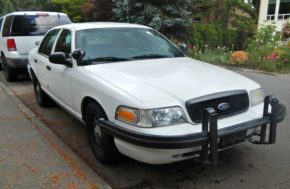 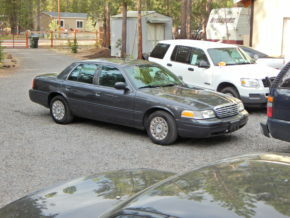 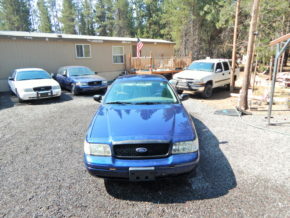 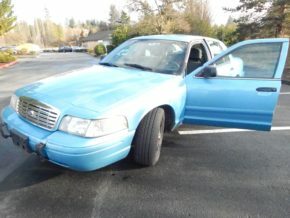 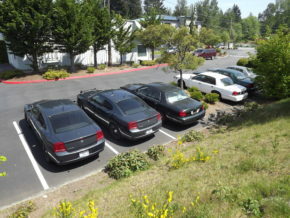 2004 Ford Crown Vic P71 90k mi. 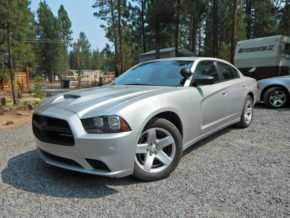 2012 Dodge Charger 5.7L Hemi 94k miles! 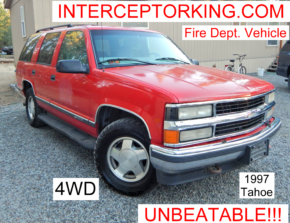 Unbeatable!! 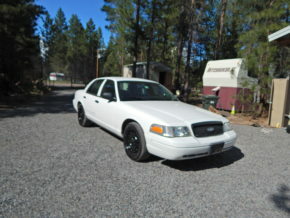 2008 Ford Crown Victoria 111k mi. 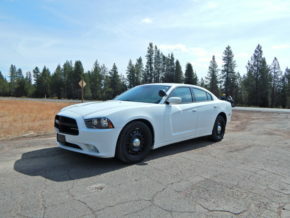 2013 Dodge Charger 5.7L Hemi 99k mi.! 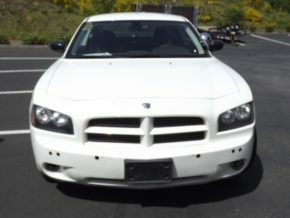 2012 Dodge Charger 5.7L Hemi 98k mi.!! 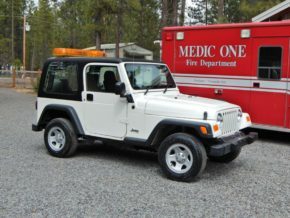 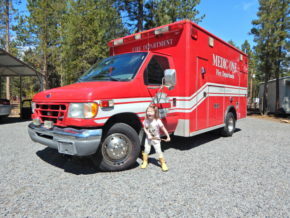 2002 E450 7.3L Turbo Diesel Ambulance 102k mi.!! 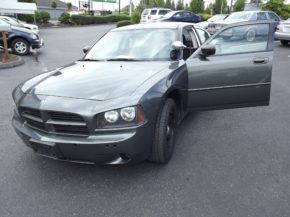 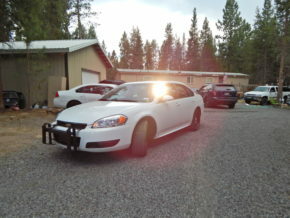 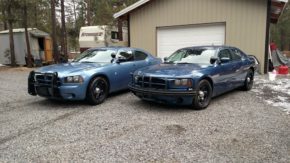 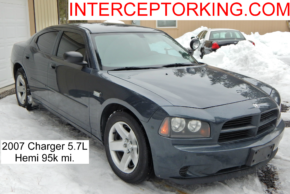 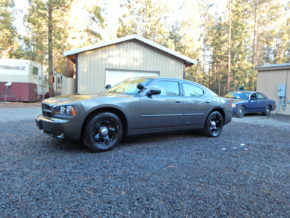 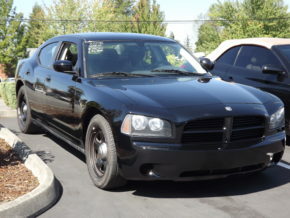 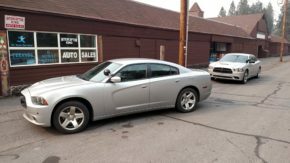 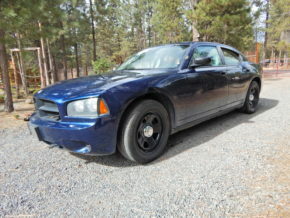 2009 Dodge Charger 5.7L Hemi Pursuit Package 80k mi! 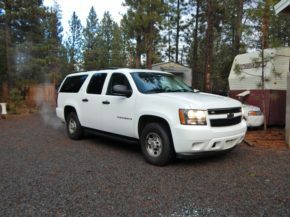 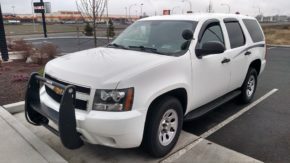 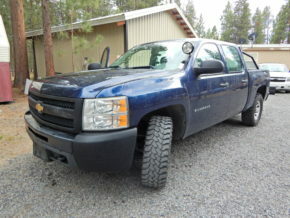 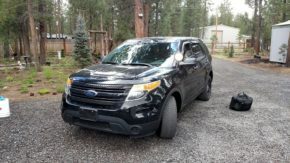 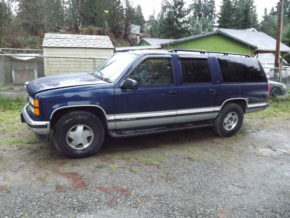 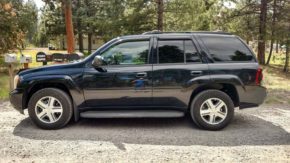 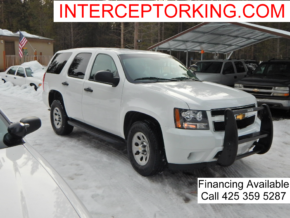 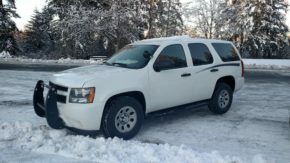 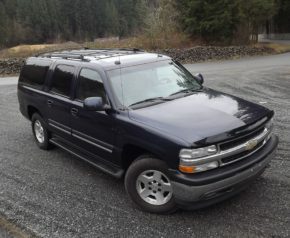 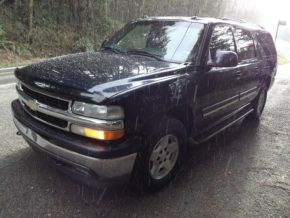 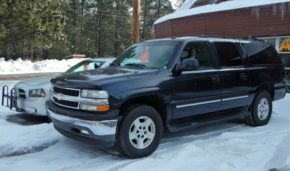 2011 Chevy Tahoe 4WD 119k mi. 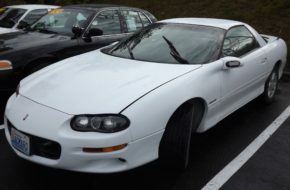 Super Clean!! 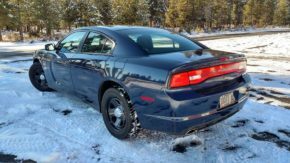 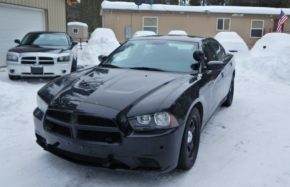 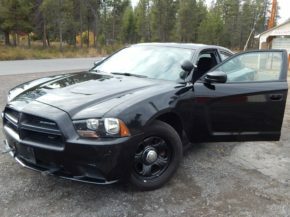 2012 Dodge Charger Pursuit Package 5.7L 82k miles! 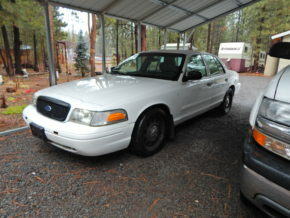 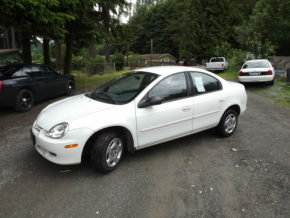 2003 Ford Crown Vic P71 97k miles! 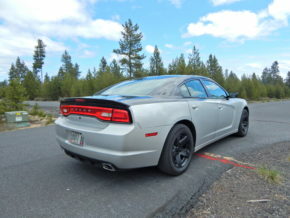 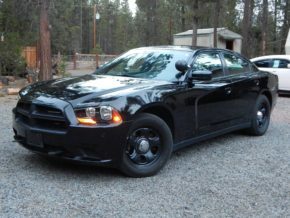 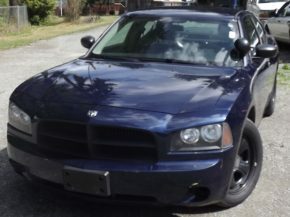 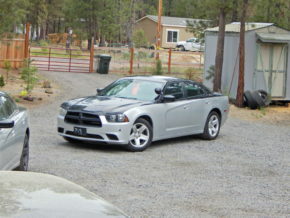 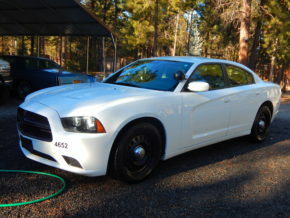 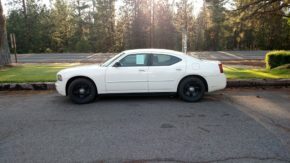 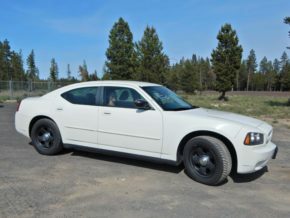 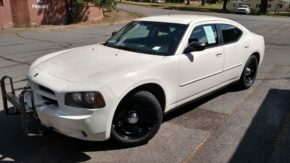 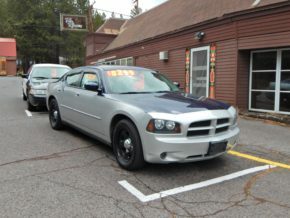 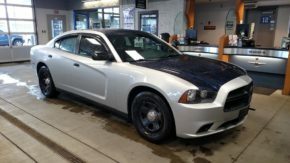 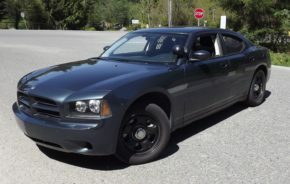 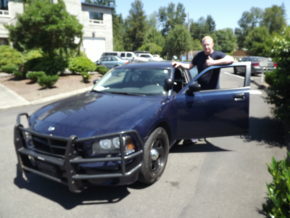 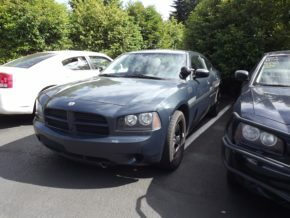 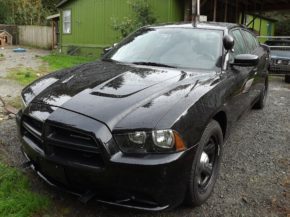 2012 Dodge Charger 5.7L Hemi Pursuit Package 370 horsepower Price reduced! 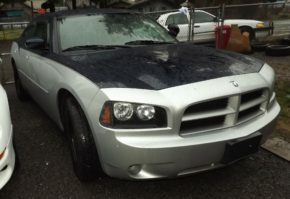 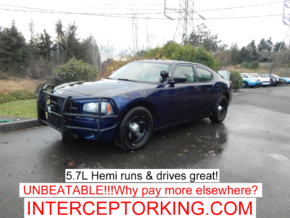 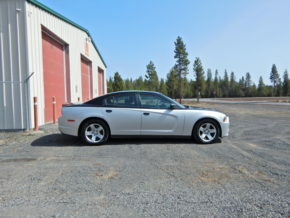 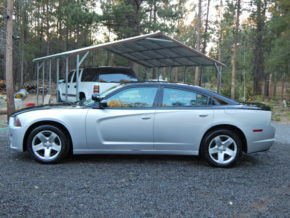 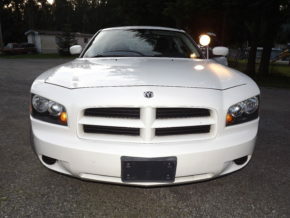 2007 Dodge Charger 5.7L Hemi Unbeatable!